Ahobilam, located in Andhra Pradesh, is one of the main holy places for Lord Narasimha. 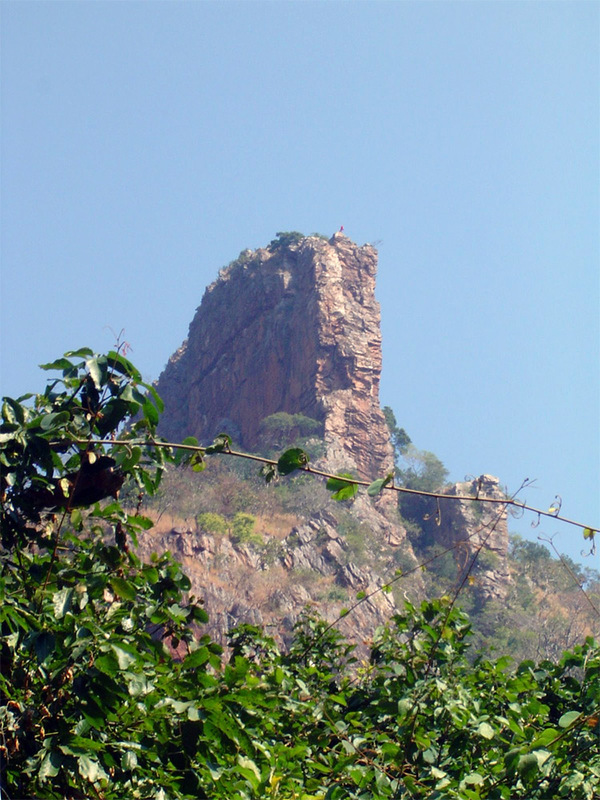 According to some Puranas it is the location where Lord Narasimha blessed Bhakta Prahlada and killed the demon Hiranyakashipu. 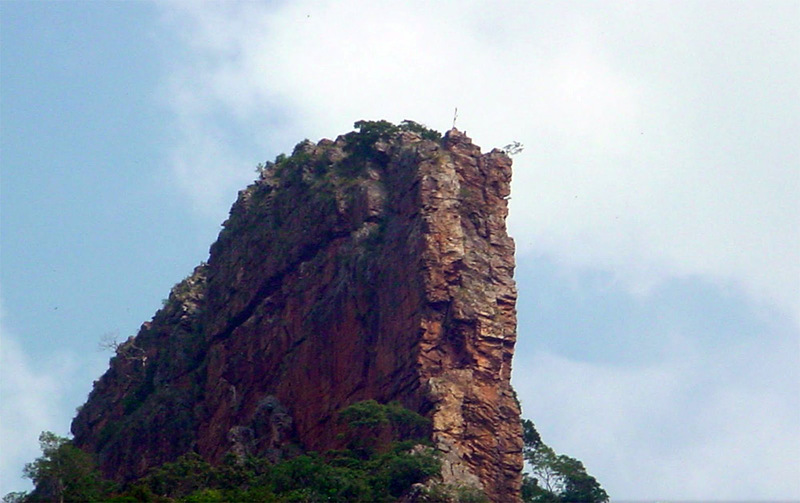 In the pictures below, the tall mountain is the pillar that Lord Narasimha appeared from. Originally it was a pillar in the palace of Hiranyakashipu. 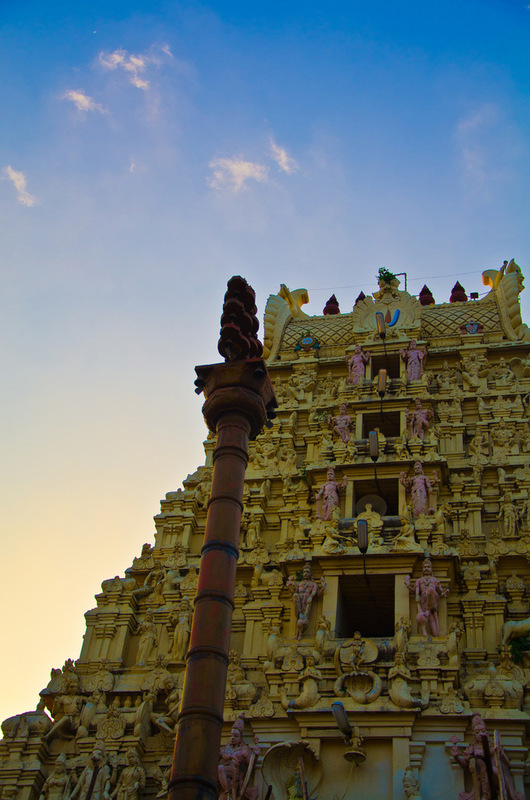 First entrance to the main Lakshmi Narasimha Swamy Temple. 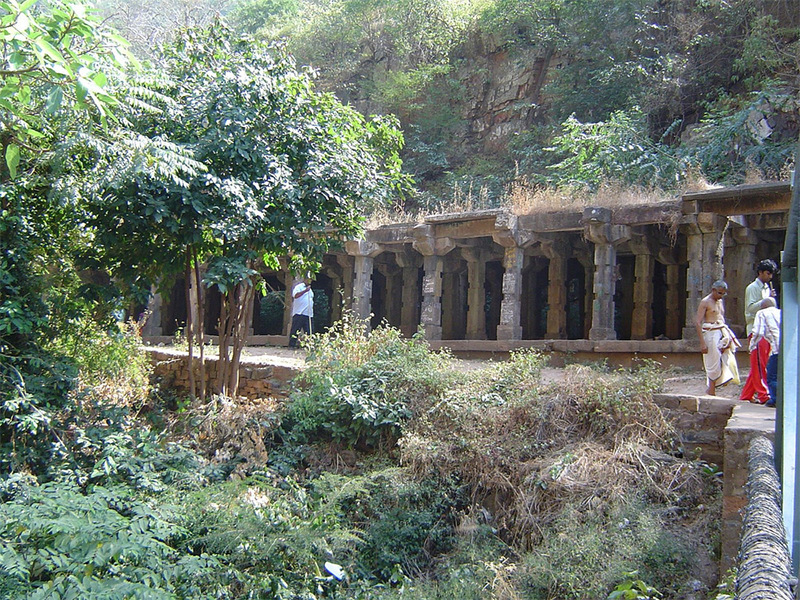 Ugra Stambham where Lord Narasimha appeared from a pillar. 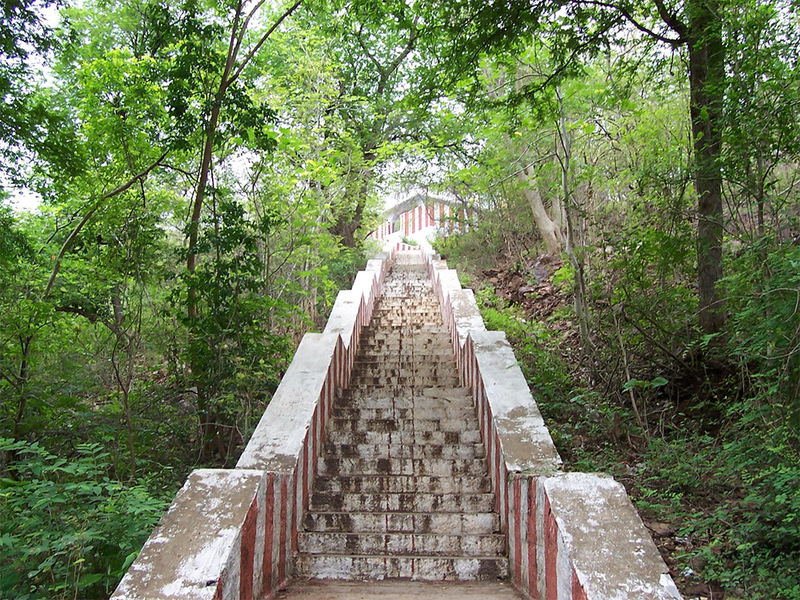 Way to Bhargava Narasimha Temple. View from atop the Ugra Stambham. 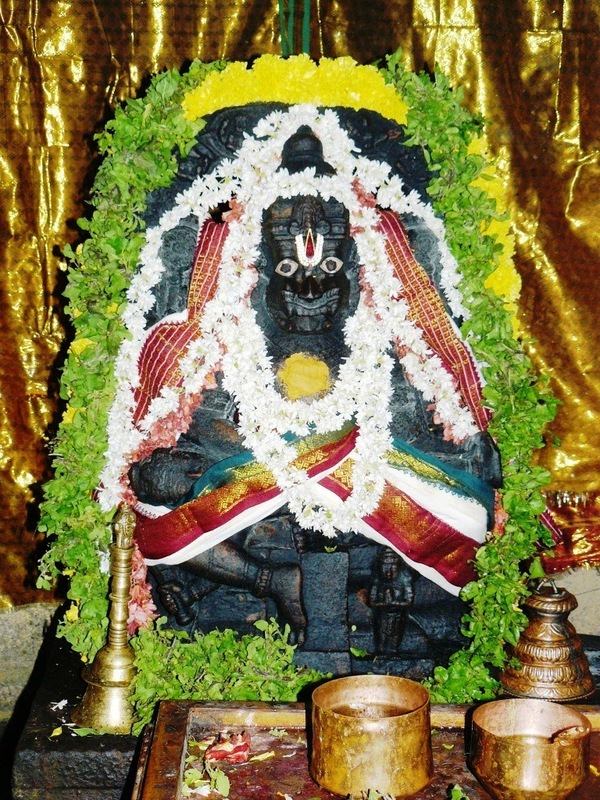 Bhargava Narasimha Swamy, one of the Nava Narasimha Temples at Ahobilam. It is my fortune to view this roopas and the great Pillar of those days being appeared as tall mountain in present days. NIce to see the rare pics. Thanks for the beautiful pictures. 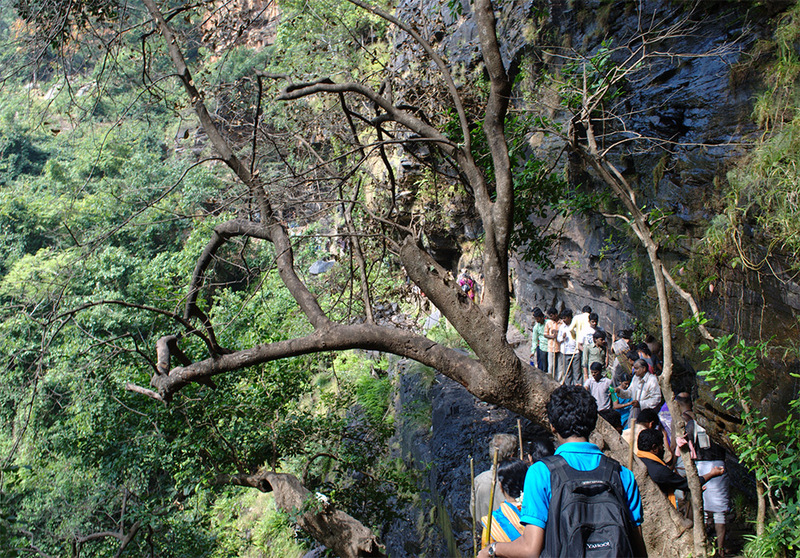 Pleased to see the natural surrounding still exist in India. 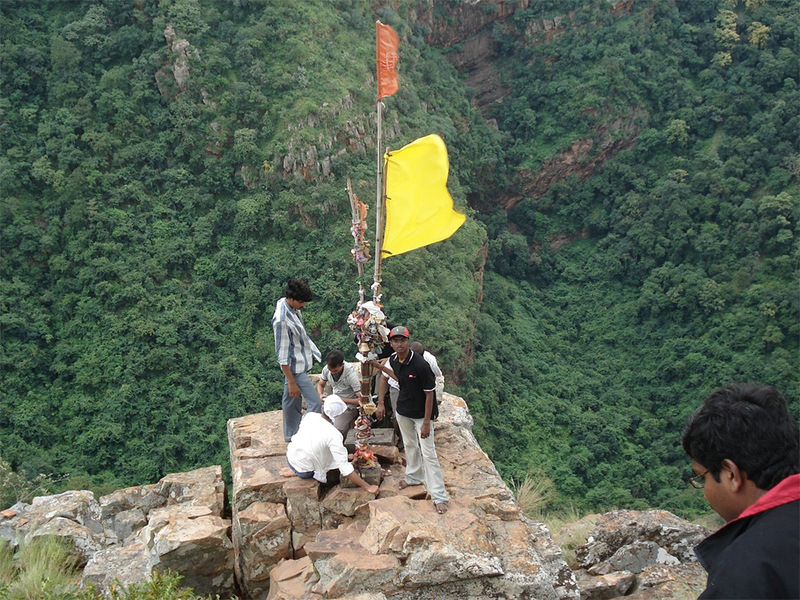 Perfect place for a temple to Lord Narasimha. Thanks for the article. Please guide us on reaching there in most economical way. Very nice pictures of Narasimha. Loved it.. Thanks for some of the rarest pictures of Narsingh BHAWAN and the Temple location. Please keep up the good job. Most us would not have known about all this. Really nice to see these rare ancient artistic divine sculptures of lord Narsimha swamy. Where is it exactly located?. Very nice pics.U r sure to remember god by saying oh my god when u climb and reach the top.some places of Buddha are more difficult to reach in China and some other places.The way to a monastery and a hotel in China are terribly scary even to see in emails. 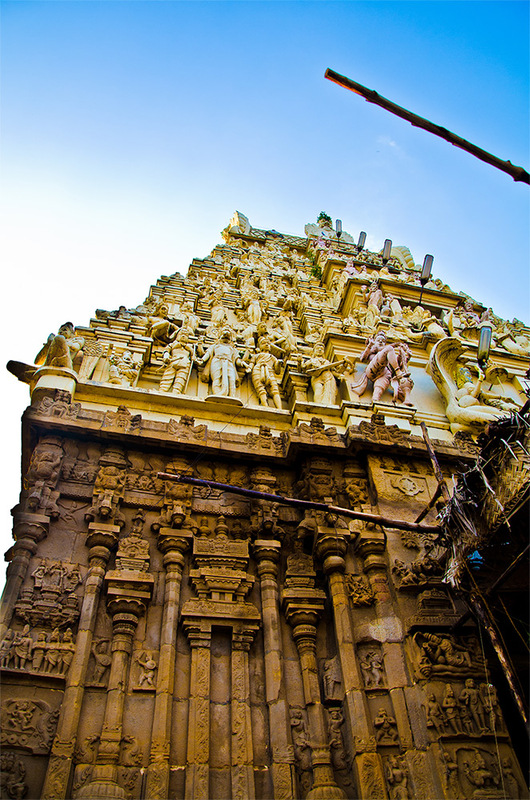 Grateful for sharing the valuable information of the famed Ahobilam Temple of the Deity of Narasimha Swami! The pictures are inspiring! Om Namoh Narayanay, thank you for all these mytholgical nostalgical heritage picture on today’s auspicious day! namonarayana. very good and useful contribution.very nice sceneries, pictures. Thanks for the services sir. Pl keep post such valuable and most use full articals for them who un able to go there, really your job is excellent. Om Namo Baghvadhea.Very very beautiful dharshan. Indian civilization is thousands of years old which involves scientific scenes which present day science can never have a thought on this, no latest civilization is equivalent to this, really excellent. Let we wish that Lord Narashimha destroyed evil spirit of asura guna like wise destroy the evil spirit of bribery from Indian Politics. as generally discussed by our people. The pictures are very amazing and wonderful. Let us pray good wishes for all. Really nice pictures. May God bless you. Delighted to see the pictures, this enhanced knowledge regarding ancient Hindu Culture. Kindly keep continue. very rarely we get such marvelous temple’s images. very nice and devotional to enjoy. I am not only delighted but very anxious to visit the place. I would like to know the route from pune. exact location in AP. distance from hyderabad or secunderabad Air port. At present I am in USA. I will be glad for information if shared. Great articles. Good to learn. It gives us the feeling as if we are at the sacred sites.Apart from that we are extremely Happy that the Bliss and the Blessings of Lord are showered on us. Please continue this service for the benefit of Senior citizens like us.S.Vinendran and family. This is holy land of India!! Beautiful sights!! People very often say that GOD is omnipotent. Once again it is proved beyond any doubt that Lord Vishnu in his Avatara of Narasimha, in order to kill the Demon kind Hiranya Kasipa. after killing the demon came to this place and lived in Ahobila. It is very picturesque and beauty of nature to add to the piousness of the premises. This should be the eye opener to those fellows who recently started arguing about the very great epics like Ramayana. This would help the pilgrims to make a plan to such holy places. Thanks once again for giving a very useful information. I like the pictures.They are beautiful.. This is one place where all God loving people should visit nd get his Blessing. D.V.J.Vittal. I want to visit these sacred places before my demise. Thank you so much for this informative article and these great visual ! 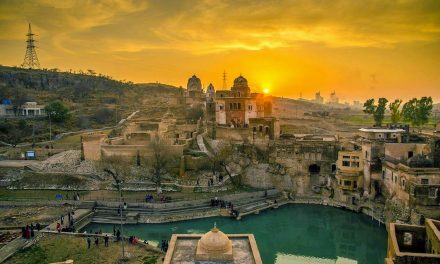 Firstly, hats off to the sender for the lovely and excellent photos, which have created a feeling in us while viewing– as if we are visiting this holy place in person!!! Our heartiest greetings to him!! May the Lord Lakshmi Nrisimha bless him bountiful in his life!! 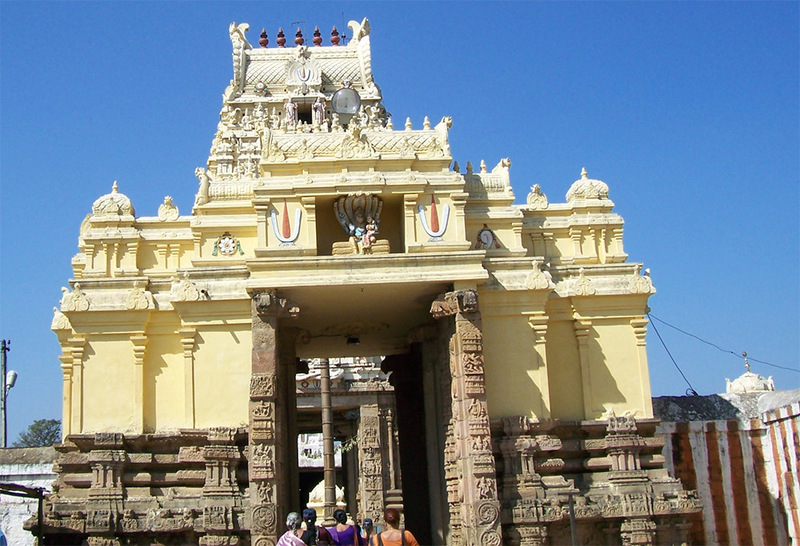 I had the opportunity to visit this temple from Kurnool district of A.P. once when I went to Nandyal. I had no plan and was also not aware of any such place. Its my sheer luck some one told me that it is difficult to go for Ahobilam Narsimhaswamy temple but it is rare temple to visit. I decided and reached the temple . Visited the place and seen all the places in the temple. Wonderful feeling. I was told there that even today people hear the roar of Lord Narsimhaswamy. I did go to visit Annawaram the only temple of Lord Satyanaraina , a place and temple worth visit. Please .Can we also add “How to reach ” and where to stay” if we want to visit such beautiful places. Do any one knows about 18 maha aranyas names and places like naimisa, kadali etc.. ? I’M EXTREMLY HAPPY TO SEE PICTURES OF HOLY AHOBILAM. 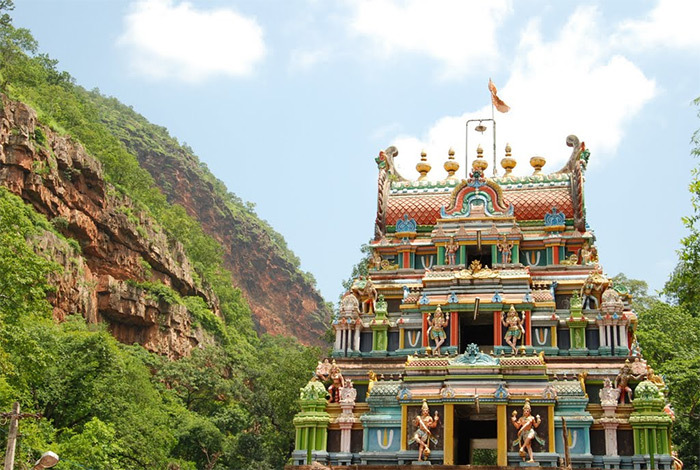 THOUGH I LIVED VERY NEAR TO AHOBILAM & VISITED MANY TIMES TO AHOBILAM II COULDN’T SEE ALL NINE TEMPLES OF LORD NARASIMHA SITUATED ON AHOBILAM HILLS.I’M UNFOTUNATE. 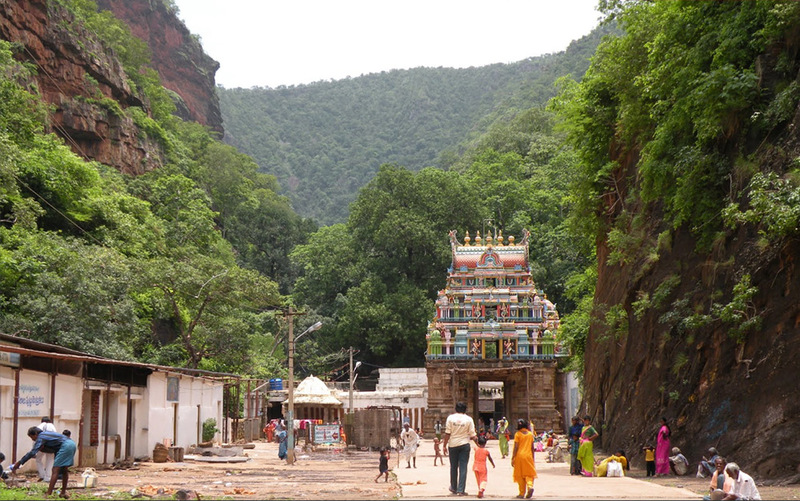 AHOBILAM IS SITUATED NEAR ARLAGADDA IN KURNOOL Dt. 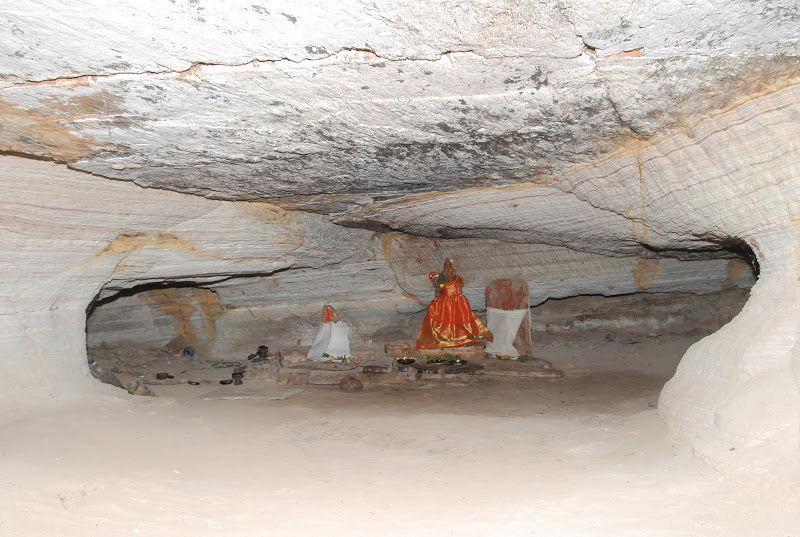 [ ANDHRA PRADESH] ARLAGADDA IS ON THE NATIONAL HIGHWAY BETWEEN KURNOOL & KADAPA ,ABOUT 120 KMs FROM KURNOOL. ONE CAN STAY AT NANDYAL AN IMPORTANT BUSINESS HUB. IN A.P. & MUNICIPALIYY OF MORE THAN 250000 POPULATION.NUMBER OF LODGES FOR ALL CLASS PEOPLE AVAILABLE. KURNOOL IS 220 KMS FROM HYDERABAD ON NH.5. 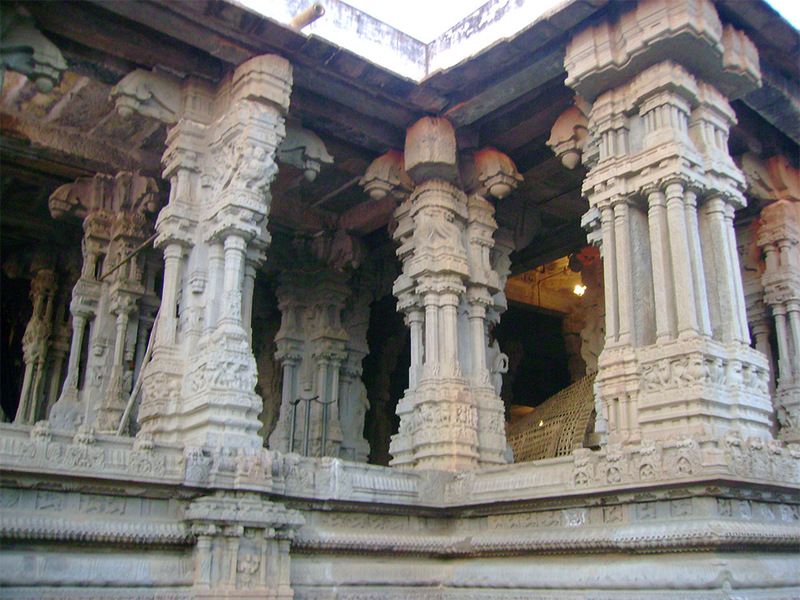 Oh, wow, incredibly splendid, I thank my good fortune that I could view the Lord Ahobalam Narasimha Temples and holy places from the comfort of my own home situated in the south pacific ocean – the other corner of the globe from India; thanks to the efforts of the devotees for taking and posting such divine pictures. PreviousWhen Did the Kali Yuga Begin? NextWas the Christian Vatican Originally a Temple to Lord Shiva?